As you may have heard on twitter or facebook, I started my pâtisserie diploma at Le Cordon Bleu in London on Friday! I'm really excited about starting my training and all the things I'm going to learn (though I'm less enthused about the amount of washing and ironing I'm going to have to do to keep my whites clean and crisp for every session - we lose marks if they're not!). I'm also frankly terrified of my knife set, having been told it's razor sharp and that I will cut myself. Eek. Lemon posset seems to be having a bit of a moment, particularly on gastropub menus. I don't blame them - it's quick, delicious, prepared ahead and uses only 3 ingredients. Despite the claims that often get thrown around about it being a historical pudding, I can't find any mention of this form of posset (not the curdled milk and ale drink) in my older cookery books (in any of my books, actually - the recipes I altered are all online). 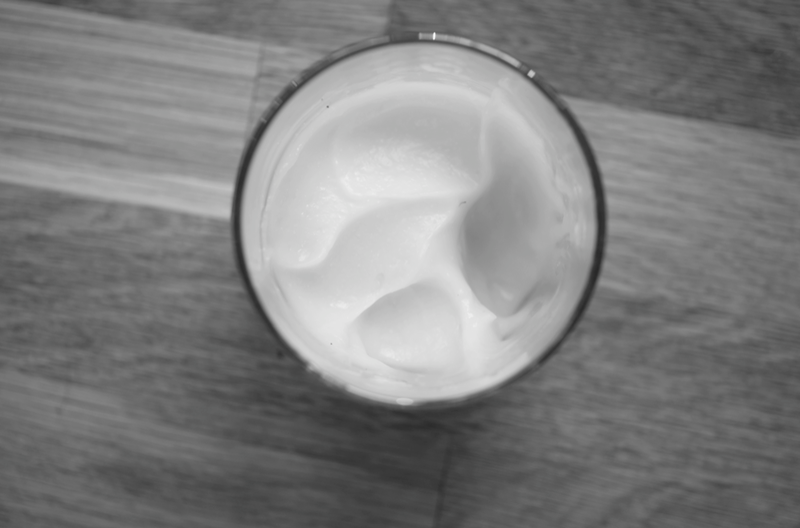 It's thick, rich and creamy but lightened by the lemon. Almost like a subtle, extra creamy lemon curd. I'm going to try 120g of sugar instead of 140g another time for a bit more zing - hopefully it won't upset the chemistry. I've left the recipe at 140g below but feel free to experiment with less sugar, though I can't guarantee it will work! Place the cream and sugar in a large saucepan. Put over a medium heat and stir until the sugar has dissolved. Turn the heat up slightly and bring to a boil. Once the mixture is bubbling, keep it going for 3 minutes then remove from the heat. Leave to cool for a minute, then stir in the lemon juice. Leave to cool in the pan for 15 minutes, then pour into ramekins or glasses - 4 bigger portions or 6 smaller. Chill in the fridge for at least 3 hours before serving. Serve alone, with a few summer fruits, a fruity coulis and/or a crisp biscuit such as shortbread. Congrats on starting training! That is very exciting :-) This is the first time I have ever heard of a posset - cool! I adoooore lemon posset and have made far too much of it this year! Such deliciousness for so little effort! 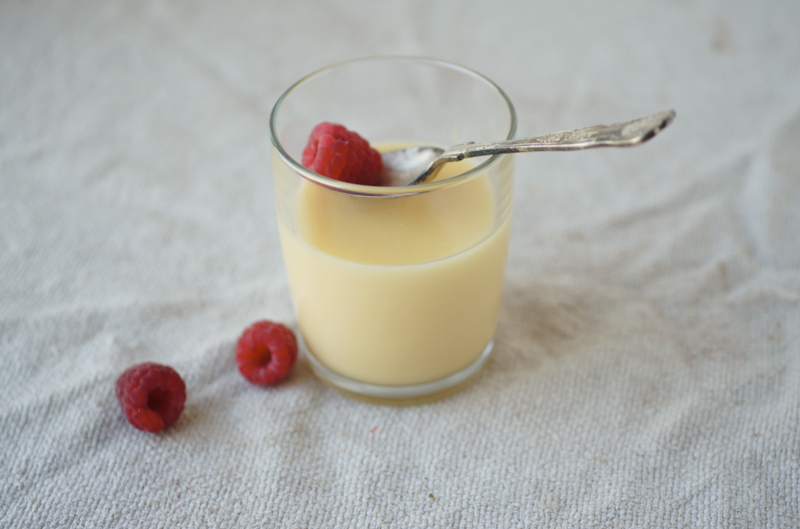 My friend used to make lemon posset as a 'surprise' dessert - everyone had to guess the ingredients and she was always very proud there were only three! 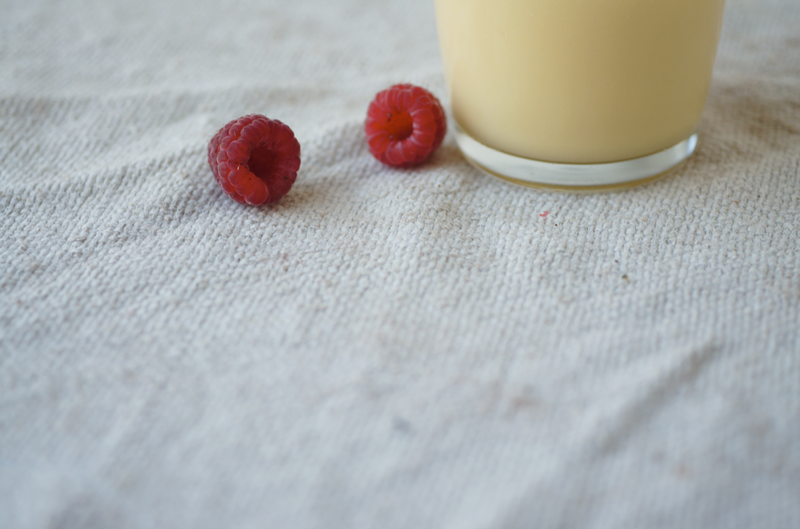 I love lemon posset - it's so wonderfully easy. Good luck with the training, it sounds so exciting! Good luck. I'm jealous, I spent a while staring at the Cordon Bleu webpage debating if I could justifying just doing one term of the patisserie course there. Jolene - I can't quite believe it's starting for real! Not surprised you haven't heard of them, I don't think they're terribly well known around the world. Kavey - Must have been a great year! Kaitlin - I'll need it! I don't even own an iron. Yikes. Ali - thank you! The lemon is refreshing - though it's more of a comforting creamy pudding really. 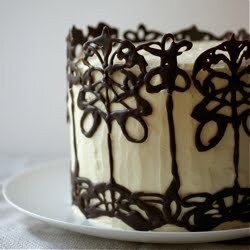 london bakes - It's like magic too! Thanks, I'm so happy I've got this opportunity. Alex - Sounds like a good plan to me :) So far I've really liked it. Good luck with the course. I hate ironing ): ...but love anything with lemons in it. I didn't realise that lemon posset was so simple. We may actually have a pudding tonight. PS Like the black and white pics. Congrats on starting the patisserie program! Very exciting. And I lOVE lemon posset!!! I discovered it on Food52 and have turned all my friends onto it - how much simpler and more delicious can you get? Yours looks beautiful. yum, yum, yum, LOVE lemon posset!! Good luck with the classes, cant wait for the recipes of some goodies you get to cook/learn there! This is so cool, I have to try. I think I have all 3 ingredients...can't wait! Good luck with your classes! Sally - I can't say it's my favourite task either. I'll have to get into it - I've just bought an iron this evening. It's deceptive - tastes much more complicated than it is! Katherine Martinelli - the food52 recipe seems to have quite a following! I love the idea that all your friends now make it too. Liz B - hehe now that's an enthusiastic reception! I can't give you guys any recipes from the course but I might tweet photos of what I make. And possibly share some tips/techniques! Sue - I think that's one of the best things about it - I already had all three in my kitchen too. Nic - thanks! I'm so glad I've got this opportunity. You are so lucky doing this. I wish I was 25 again! I'm sure you'll do fantastically out of it. Work hard! Good luck with your training, it must be sooo exciting ! I'd love to do it as well ! 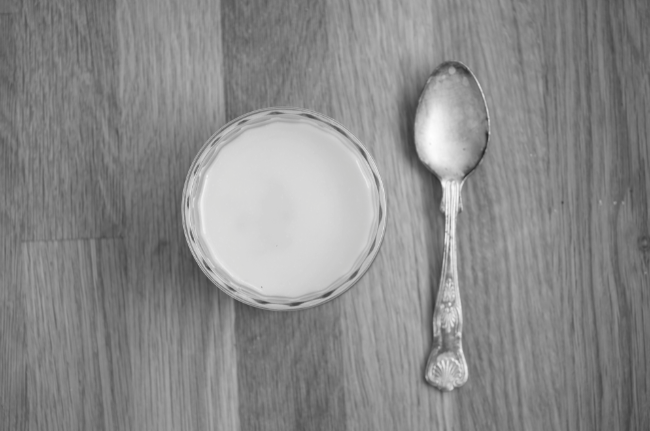 This lemon posset recipe is tempting, maybe I will try it. Hey Emma - Congrats on school! I imagine you are going to share some amazing stuff with us. I love the simplicity of this recipe. Cannot wait to try! This sounds wonderful, and if you're digging up old recipes, I just happened to come across an Elizabeth David recipe in a bookshop and I hastily scribbled down the ingredients to remember them but not the method. She calls it Snow Cheese and it sounds very similar - 350 ml cream, 125 gr sugar, 1 lemon but she adds 2 beaten egg whites to it to make it a bit like a mousse I think (can't remember exactly now but I think I'll have to buy the book!). I have yet to try it but after seeing this post I think I'll try to make it this week!